Life is short. Life is busy. Your dreams and desires for your life are not just going to happen on their own. 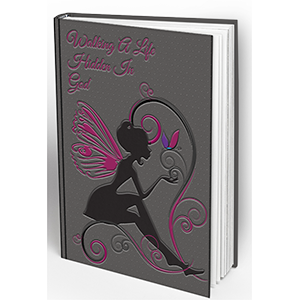 If you live your life chasing for self, then you are not really living or seeking God. Your Hidden In God Prayer Planner will help you stop chasing the world and instead, start chasing the Lord. 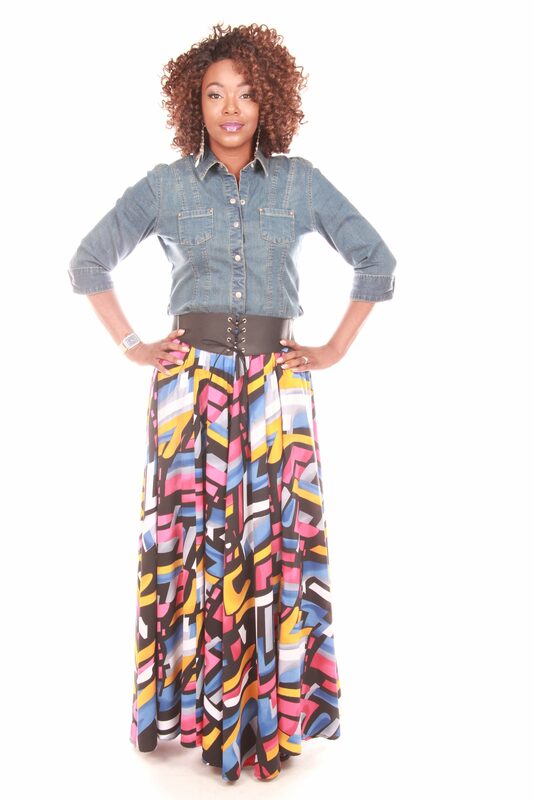 Moreover, He will bring your dreams and desires to pass. 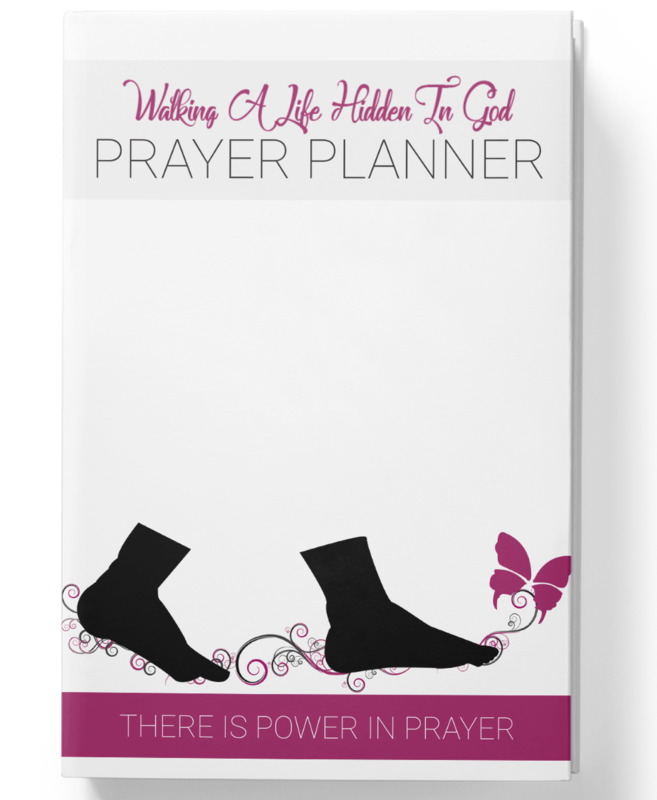 So what does it mean for your life when you use the Prayer Planner and share it with others? 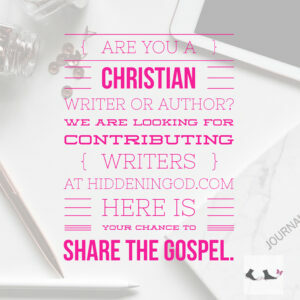 As Christians, we have hundreds of ideas, hopes, and dreams running through our minds. We have the image of Christ to live up to, dreams and goals we are working toward, projects to plan, and errands to run, souls we need to bring to Christ, relationships to build and maintain, and a home to manage. 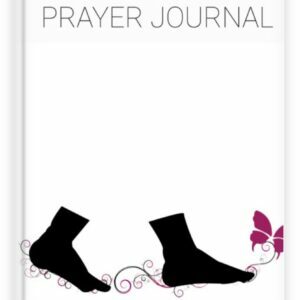 It is a lot, and the only way to manage it all is to get it out of our heads and into one central place – a prayer planner. Why? Because the prayers of a righteous man availeth much. In addition, we must have a strategic plan to win the battle over our adversary. 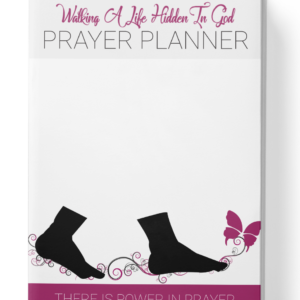 The Hidden In God Prayer Planner will helps you get laser-focused so that you become a praying, interceding, goal-achieving superwoman for the Kingdom of God! You can mark off each prayer, not just to get things done, but to dig deeper into your relationship with Jesus and get the things accomplished that allow you to live a life you love! Try it out for yourself. 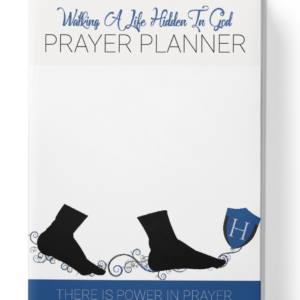 Get the Hidden In God Prayer Planner! 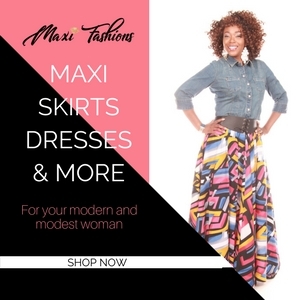 I know you’ll love it and find out it is perfect for you, too!